Need professional mastering? Our partnership with Sage Audio connects you directly to a professional mastering engineer. Let our experts at Sage Audio take the stress out of mastering your music. Sage Audio is committed to creating custom masters for each artist. Their professional equipment, accomplished engineers, and unique creativity allow them to craft high-fidelity masters, so you can focus on creating your music. In addition, they have an easy web-based file uploading system that allows you to communicate directly with your mastering engineer, to ensure you get the sound you want. Click above to schedule a free half-song mastering sample right away online. Or give Copycats a call to learn more about Sage Audio. Who you choose to have master your album can make the difference between your album sounding professional or mediocre. Sage Audio has faithfully worked with artists from all genres of music. They carefully master albums so that their artists come away with a product they’re proud of. Sage Audio understands the importance of having professional audio equipment. They use outstanding equipment, and specifically select equipment that compliments each artist’s music. All this is done in their acoustically tuned studio that allows them to provide amazing fidelity for each master. When you start working with Sage Audio, you’ll experience how above-and-beyond their services are. Their chief engineer has been mastering music for over 18 years, and they provide the same individual attention to their online clients as their local clients – making sure each artist, producer, or engineer gets the sound they want. Sage Audio uses custom-built online project management software. This allows you to securely upload your songs from anywhere in the world at any time, have direct engineer communication, and manage your projects with ease. 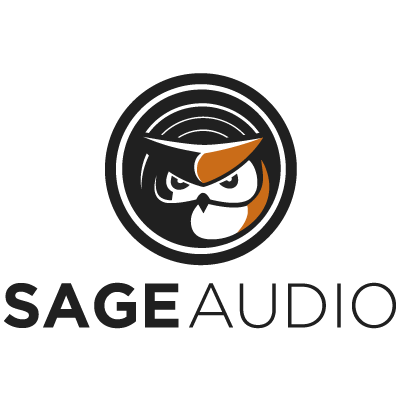 Getting a free mastering sample is simple with Sage Audio. Just create an account with them using either your Facebook account or by creating a new account from their website – then upload a song. They’ll master a half-song sample and send you an email when it’s finished and ready for review. For more information about Sage Audio or to schedule a free sample, please feel free to visit their website at: www.SageAudio.com.